Austrian Chancellor Sebastian Kurz confirmed on Wednesday that a financial link had been discovered between the New Zealand mosque gunman and the far-right Indentitarian Movement in Austria. According to Reuters reports quoting a Graz prosecutor spokesperson, a donation of €1,500 was made to the movement in early 2018 under the same name of the attacker, who went on to kill 50 people at two mosques in Christchurch, New Zealand, earlier this month. 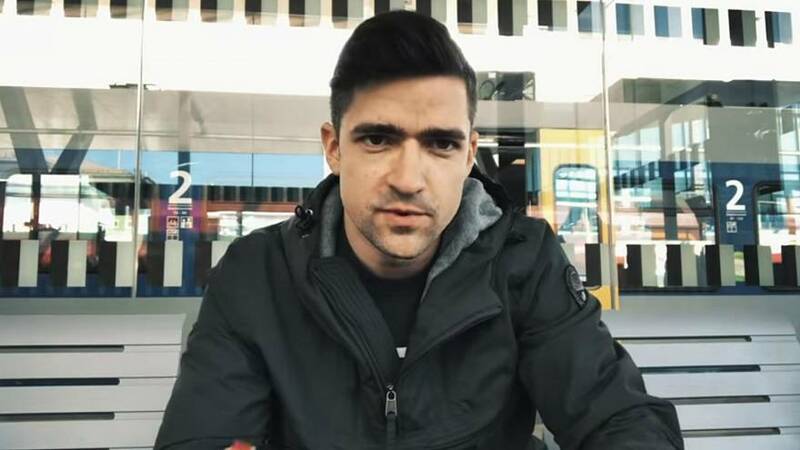 The announcement came just two days after Austrian officials raided the home of movement leader Martin Sellner over the suspected links. Sellner blogged about the raid, saying he had only recently discovered the donation and had proceeded to contact his lawyer when investigators arrived at his doorstep. He denied any involvement with the gunman and the attack. On Twitter, Sellner further responded to reports that he had at the time thanked the attacker for the donation. "He was not a ["mass murderer"] at the time," Sellner said. "According to his manifesto, he had already planned the act, which is why this donation is a transparent part of his plan." "I thank you for every donation," Sellner concluded, adding his details for Bitcoin. Officials confirmed last week that the Christchurch gunman had visited Austria before carrying out the attacks. Kurz had previously tweeted that any links between the two would be "completely and ruthlessly investigated." "It is important that the independent judiciary, with all necessary resources, conducts its investigations together with the security authorities and can lift these networks," he said.